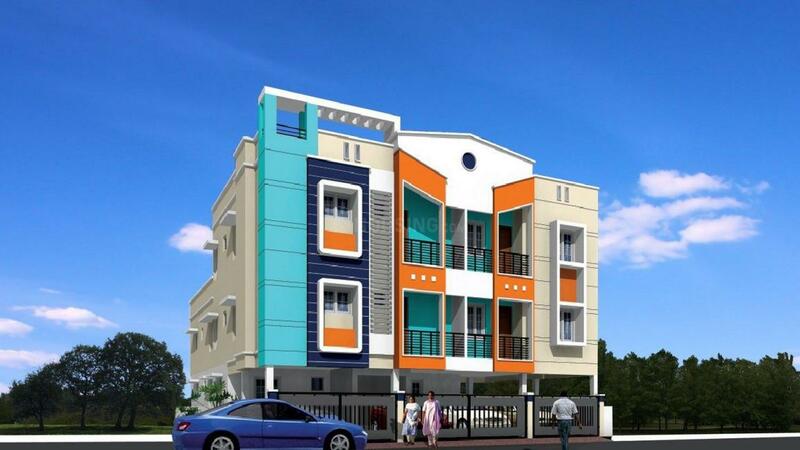 VGK Loto in Chromepet, Chennai south by VGK Builders Pvt. 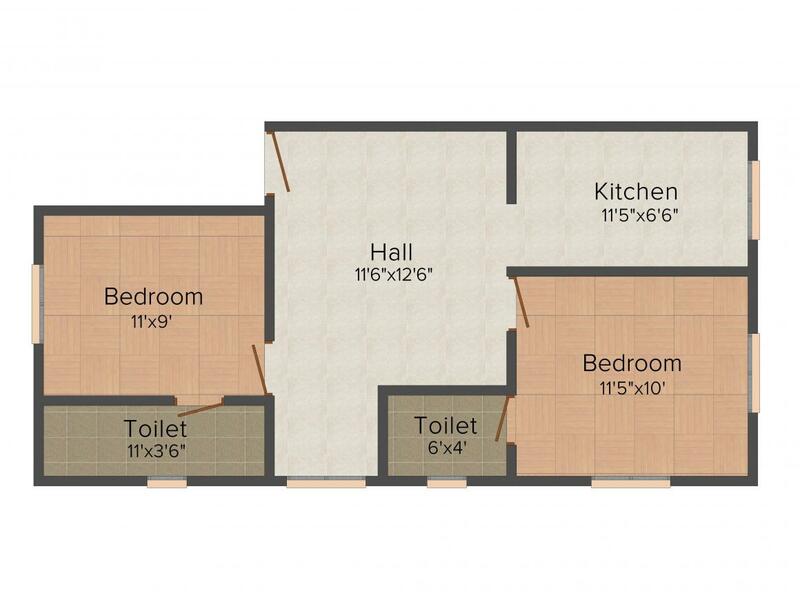 Ltd.
731.00 sqft. - 1125.00 sqft. one deserves in their own dream homes. Chromepet is a growing suburban area situated in the famous city of Chennai. It lies on the Grand Southern Trunk (GST Road), close to Tambaram and Pallavaram. The Pallavaram Perungudi bypass road connects Chromepet with Adambakkam, Nanganallur, Madipakkam, Medavakkam, Velacheri and Perungudi. Chitlapakkam main road connects Chromepet with Selayur and East Tambaram. The Grand Southern Trunk Road (GST) that connects south Indian cities to Chennai passes through this township. The Chennai International Airport is in close proximity. It is the home of the famous Madras Institute of Technology, the institute. Chromepet railway station of the Chennai Suburban Railway Network is also nearby. Chromepet is connected to the city of Chennai by public transportation services including the electric train service that was built during British rule. It has a number of schools in close vicinity such as Fatima Convent, Hilton Matriculation School, Jordans International Preschool and Modern Matriculation School. Several malls and multiplexes are also located in close vicinity of the locality offering the residents various options for weekend getaways. VGK Builders Pvt. Ltd. truly understand the challenging process of buying a home, and help you to find the right Home with the Right Budget. The company is a symbol of quality, an emerging name in the world of Real Estate. For over a decade the company has been offering approved residential plots and contemporary lifestyle apartments with amenities that tie in seamlessly with life, and an environment that is maximized to lead a peaceful life in tranquil ambiance, safe and secure abode for you and your loved ones, all within affordable budgets. This company has developed a reputation for high quality homes with state of the art features and amenities. 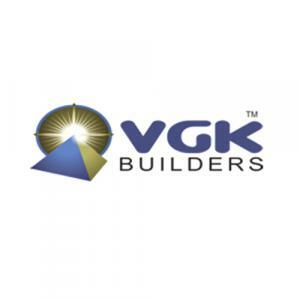 Courteous customer service is another characteristic which makes buying a new home from VGK Builders Pvt. Ltd. a smart decision. More Projects by VGK Builders Pvt. Ltd.